I am delighted to welcome you to the Udo Reinemann International Masterclass, founded by my late teacher Udo Reinemann. 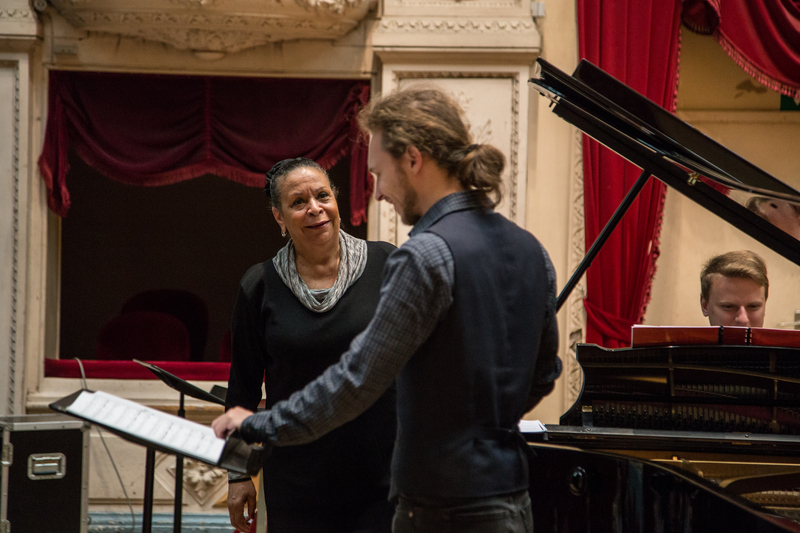 Over the years we have presented many renowned singers and pianists associated with the lieder art-form, who have taught masterclasses working closely with voice and piano students from all over the world. This year we are honoured to welcome great artists again. The Udo Reinemann International Masterclass is open to advanced students from all conservatories as well as young professional duos. Up to 9 duos will be selected. Registration closes on June 1st 2019.